PRICED TO RENT QUICKLY! 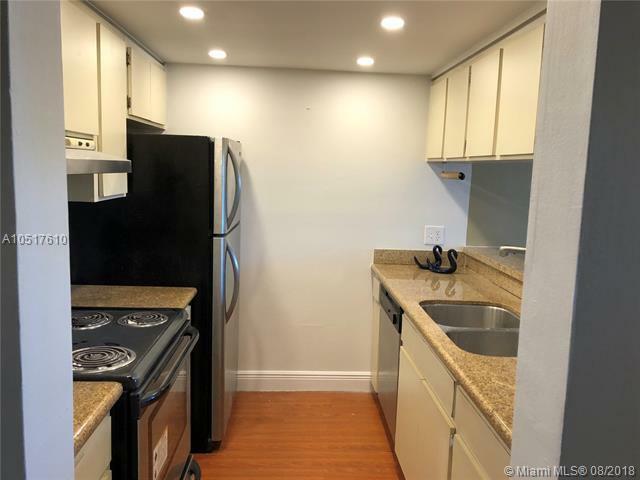 2BED/ 2BATH APARTMENT IN LAS VISTAS AT DORAL. 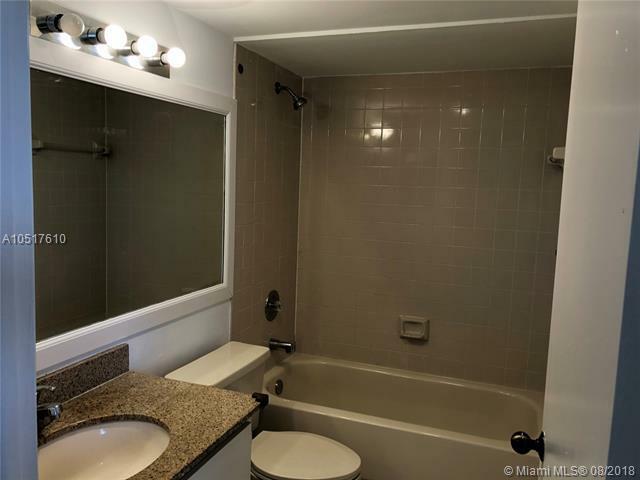 UNIT FEATURES LAMINATE FLOORS IN COMMON AREA AND CARPET IN BEDROOMS, STAINLESS STEEL APPLIANCES, GRANITE COUNTERTOPS AND WASHER & DRYER INSIDE UNIT. DEVELOPMENTS FEATURES COMMUNITY POOL, FITNESS CENTER, TENNIS COURT & 24 HRS SECURITY. LOCATED CLOSE TO CONVENIENT STORES, MAIN HIGHWAYS, NEXT TO DOWNTOWN DORAL AND MUCH MORE. WATER AND CABLE IS NOT INCLUDED. NO PETS ALLOWED. Listing courtesy of Semsch Realty.